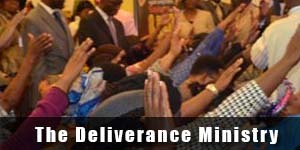 Our monthly covenant program you do not want to miss. You have come to meet the God that answers by fire! 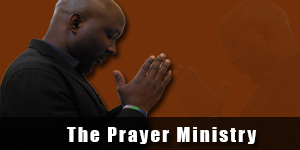 Visit our our Prayers page for Prayer Points download and to submit your Prayer Points. Are You Ready? Jesus Christ says "I go to prepare a place for you. And if I go and prepare a place for you, I will come again, and receive you unto myself; that where I am, there ye may be also." - John 14:2-3 (KJV). He also says in John 3:3, "Verily, verily, I say unto thee, Except a man be born again, he cannot see the kingdom of God". The second coming of the Lord Jesus Christ is at hand. The end is very near! How ready are you? Participants from Nigeria and UK, dial 01 440 5205 and +44 03330 606 0506 respectively. 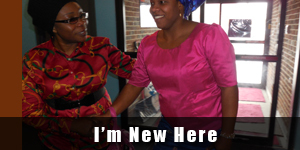 More Sermons are available on the Sermon Page.